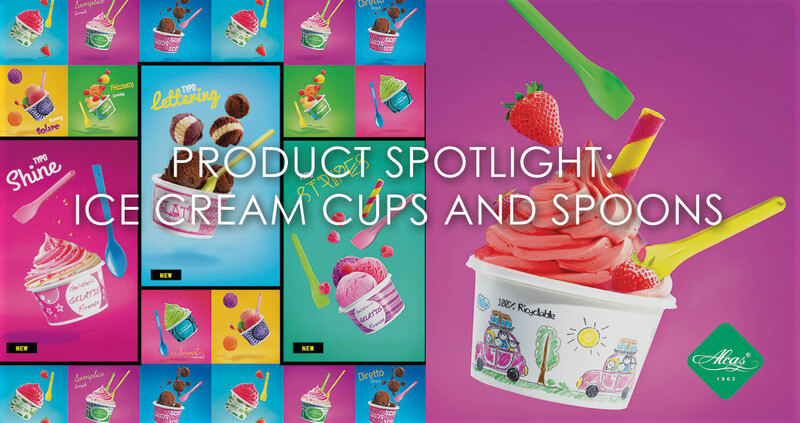 Alcas has always been excellent in providing you with appealing and unique ice cream containers and accessories. We offer beautiful designs, plus the quality and handiness of the containers. We guarantee you that your ice cream products are truly well care of. 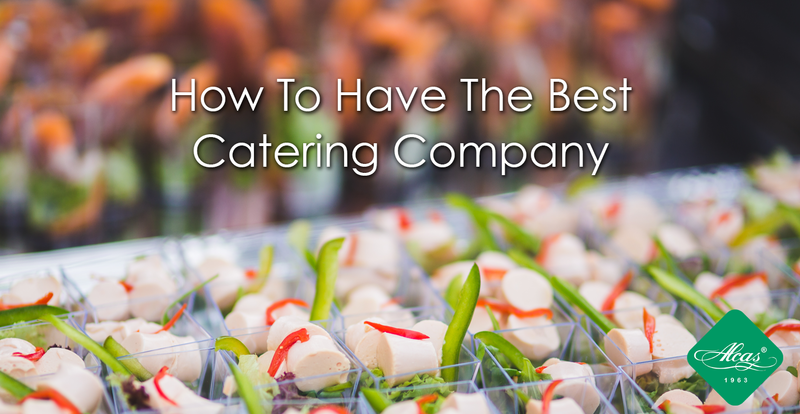 Believe it or not, you have to keep in mind that it’s not just the food that matters in your business. Plastic plates, plastic serving trays, and accessories play an important role on your business or event. 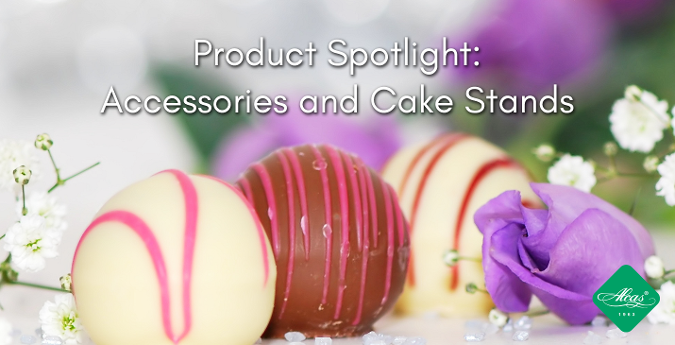 In any place setting, a cake stand and the beautiful high-quality dessert accessories will help your sweet creations stand out.